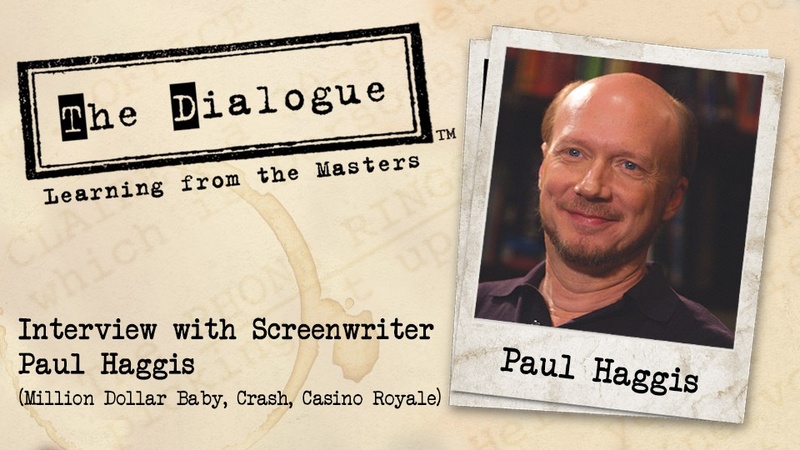 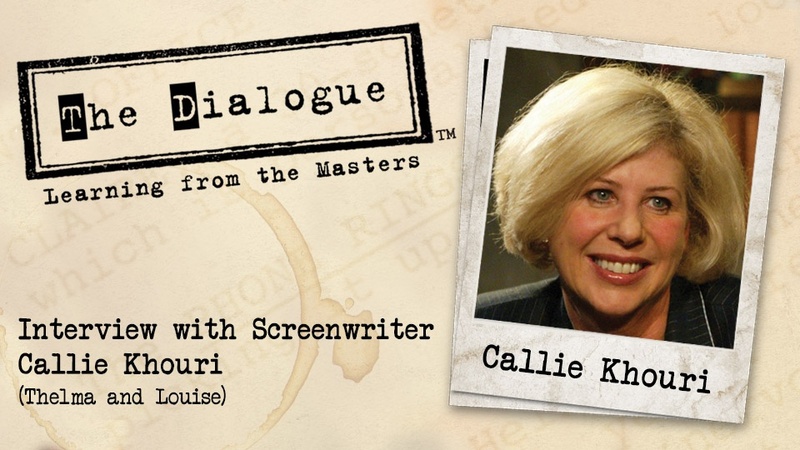 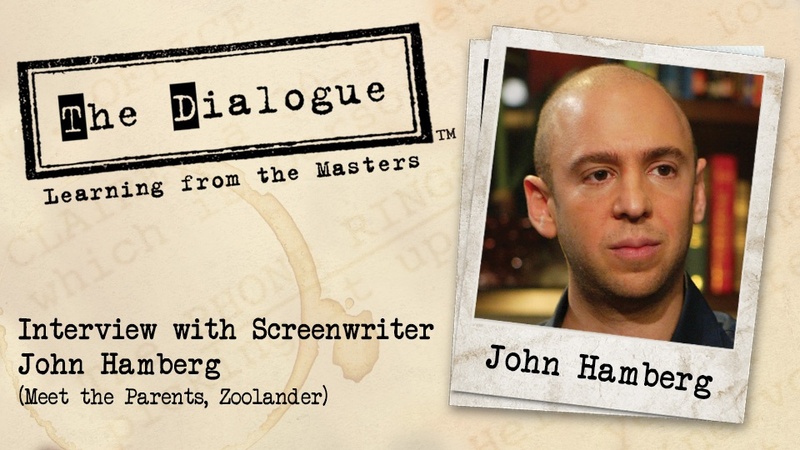 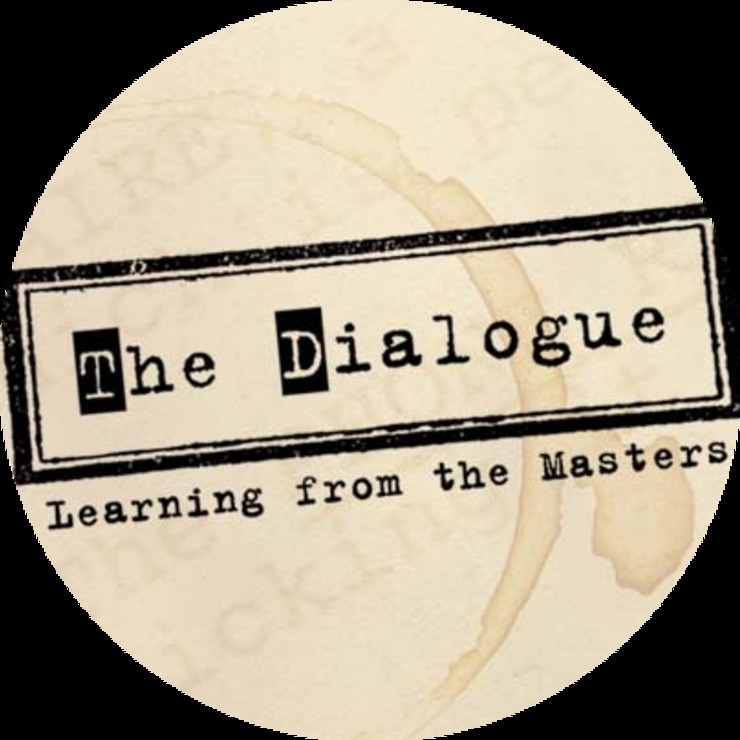 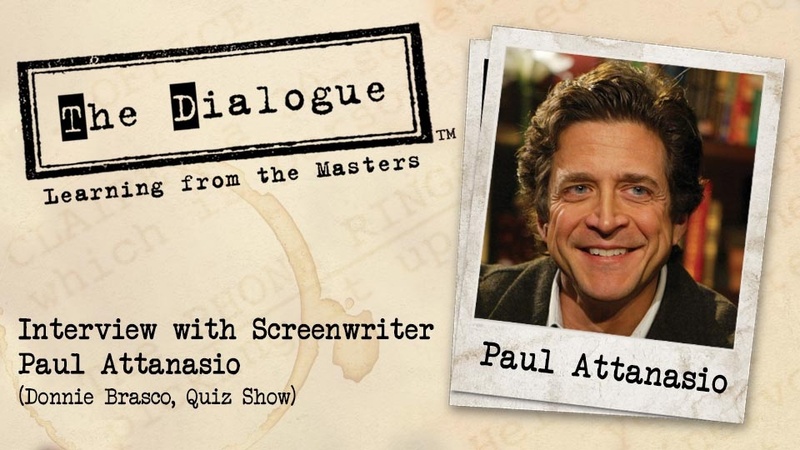 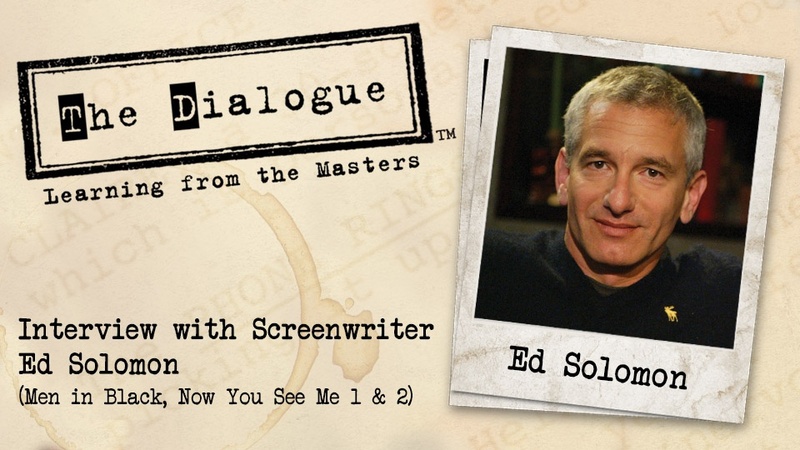 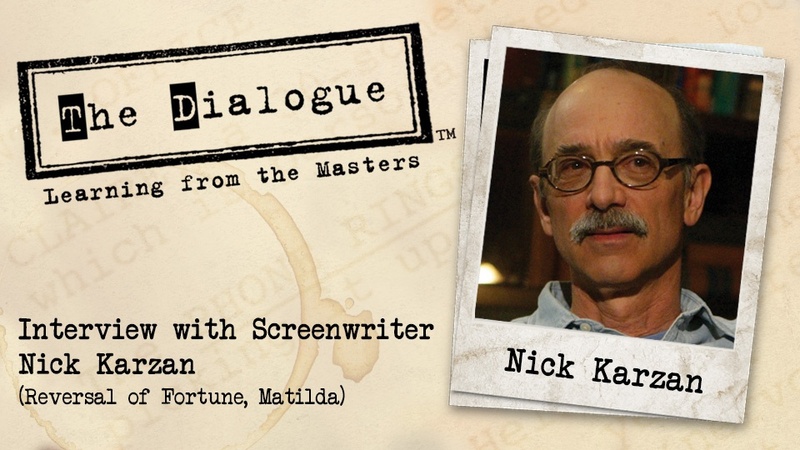 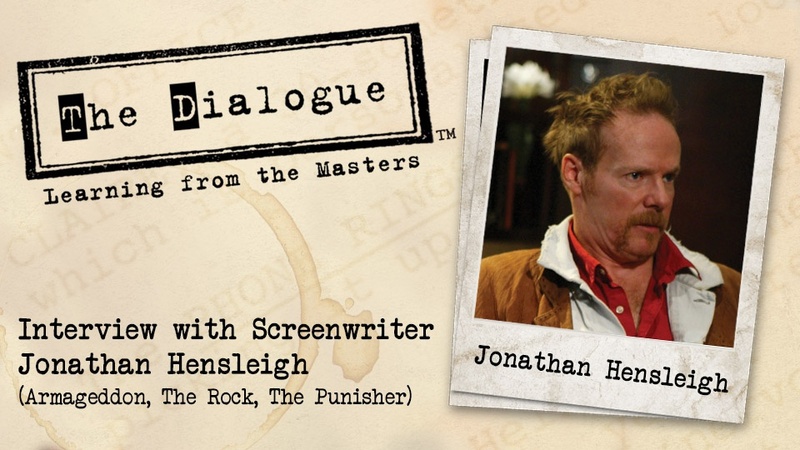 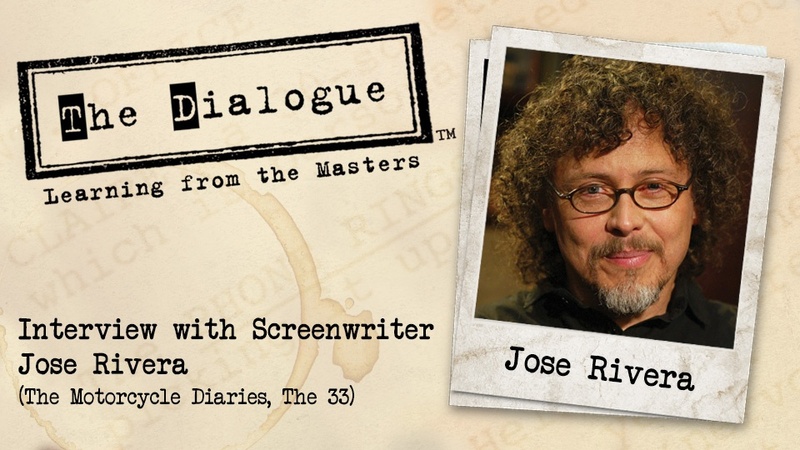 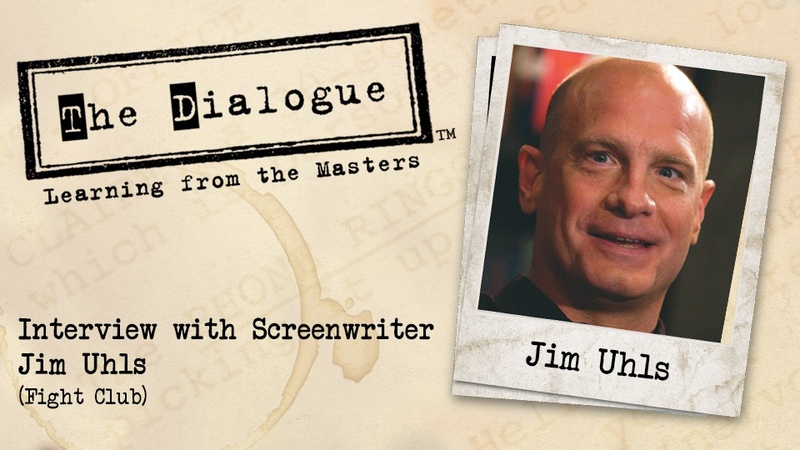 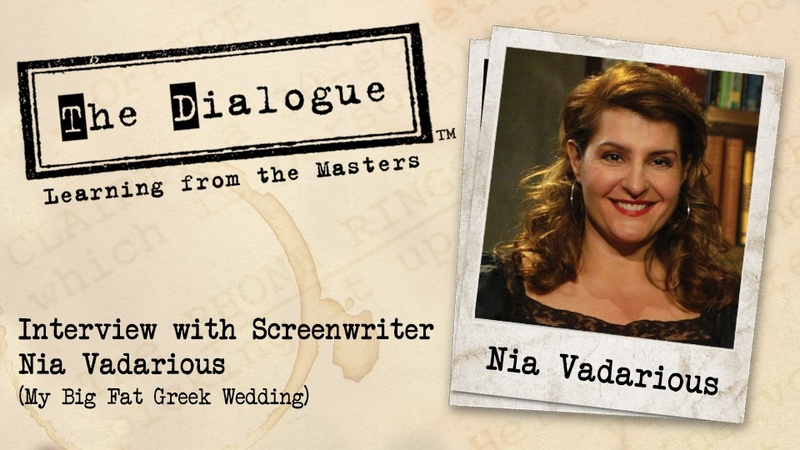 The Dialogue: Learning From the Masters is a groundbreaking interview series that goes behind the scenes of the fascinating craft of screenwriting. 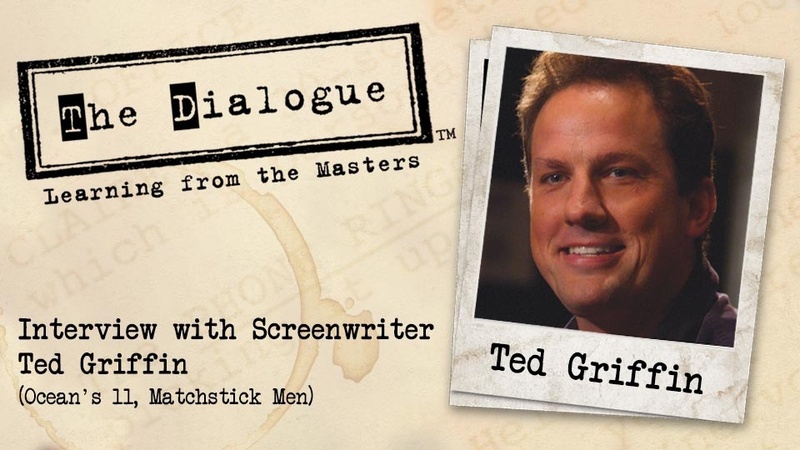 In these 70-90 minute in-depth discussions, more than two-dozen of today's most successful screenwriters share their work habits, methods and inspirations, secrets of the trade, business advice, and eye-opening stories from life in the trenches of the film industry. 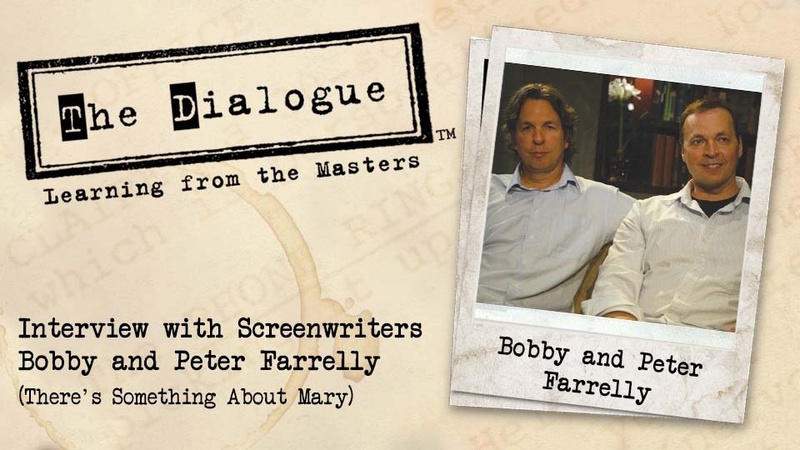 Each screenwriter discusses his or her filmography in great detail and breaks down the mechanics of one favorite scene from their produced work. 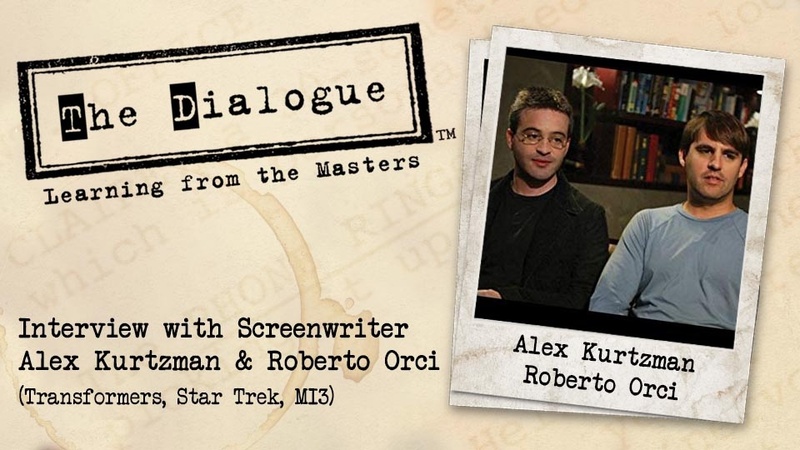 Your Host: Producer Mike De Luca is responsible for some of the most groundbreaking films of the last 15 years. 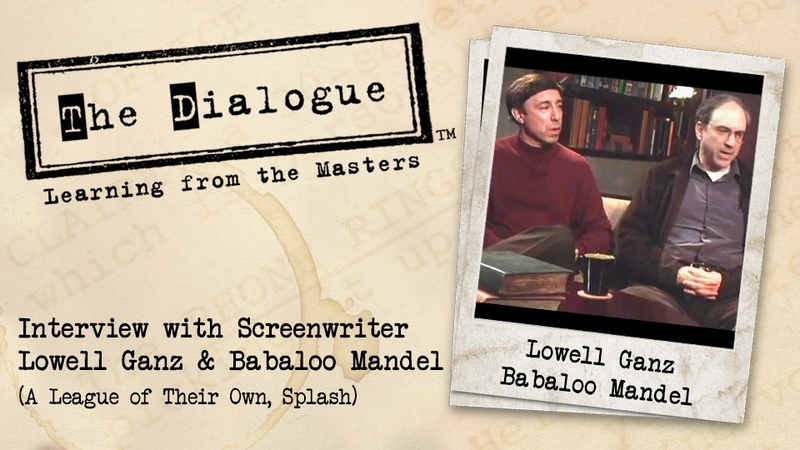 After enrolling in New York University's film studies program at 17, De Luca dropped out four credits shy of graduation to take an unpaid internship at New Line Cinema. 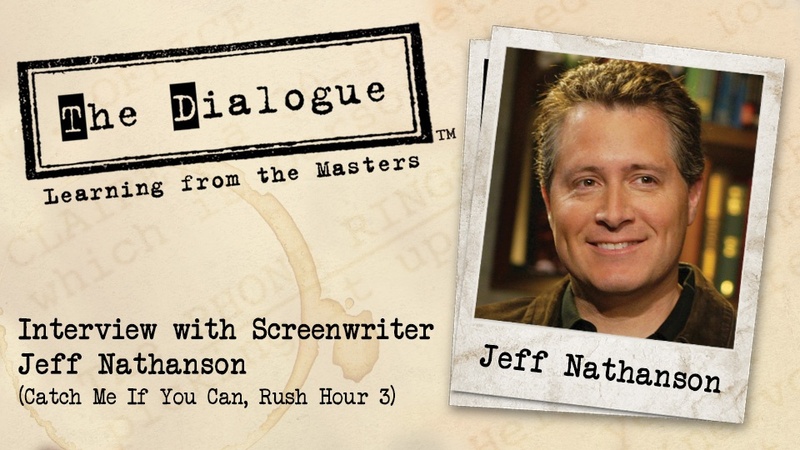 He advanced quickly there under the tutelage of founder Robert Shaye and eventually became president of production. 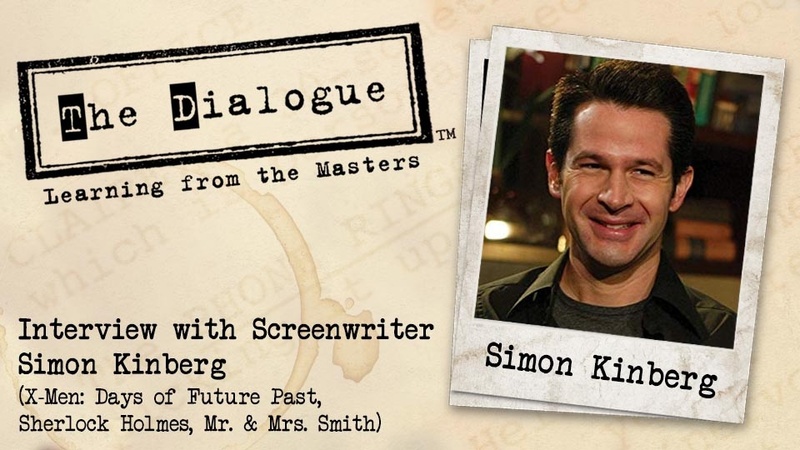 The Mask (1994), Se7en (1995), Boogie Nights (1997), Dark City (1998), Pleasantville (1998), and Austin Powers: The Spy Who Shagged Me (1999) were all released under his supervision. 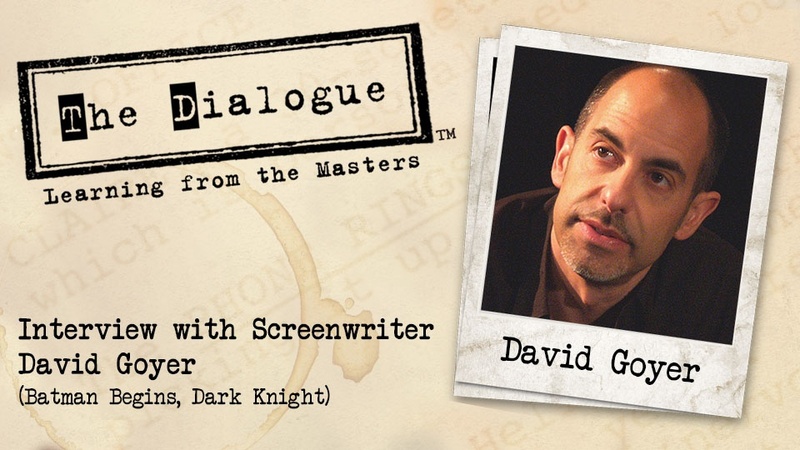 In 2003, De Luca left New Line to become president of production at DreamWorks. 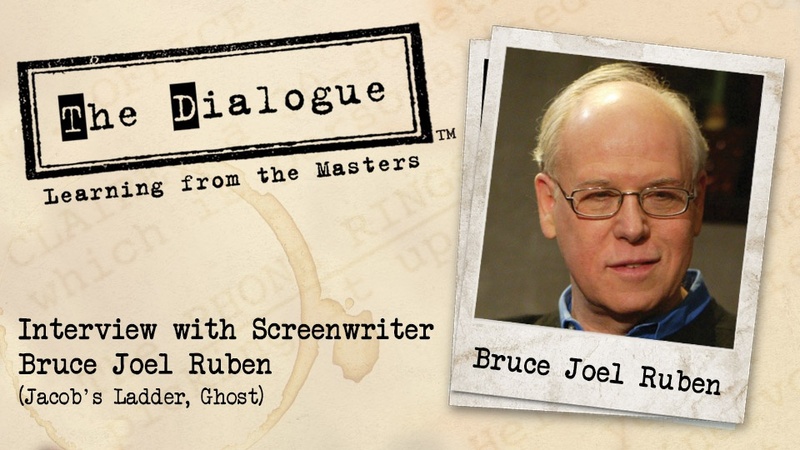 After a brief tenure there, he left and signed a deal with Sony Pictures, where he produced Zathura (2005) and Ghost Rider (2006). 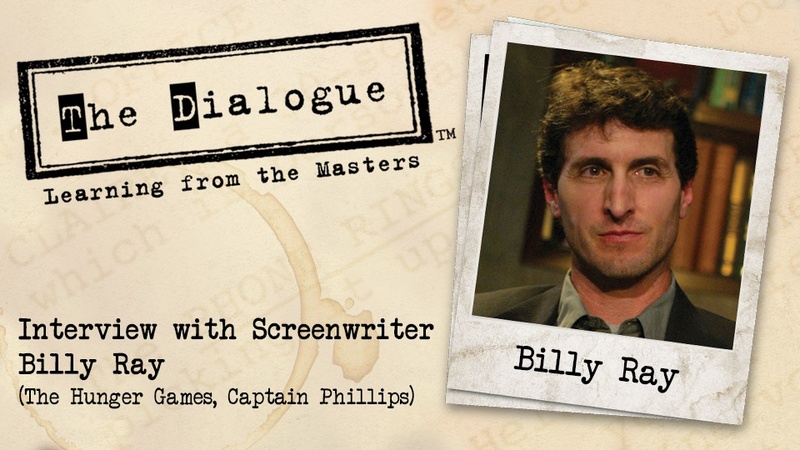 His more recent work is The Social Network (2010), Moneyball (2011), and Captain Phillips (2013).